May 12th From 9am = Smoke On The Tarmac, Two Stroke Sunday Event. All Welcome. 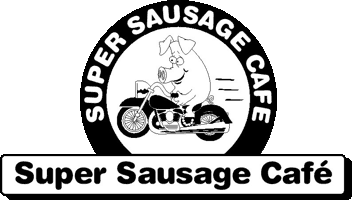 Leave Super Sausage Cafe at 11:00am. All are welcome. June 23rd from 9am = Kawasaki Sunday. All models and classics. We have won the MCN’s Golden Sausage award! Thank you all for voting and helping to make your cafe what it is today. Thank you to MCN too for presenting the award. See you all soon. The response this year has been absolutely fantastic. 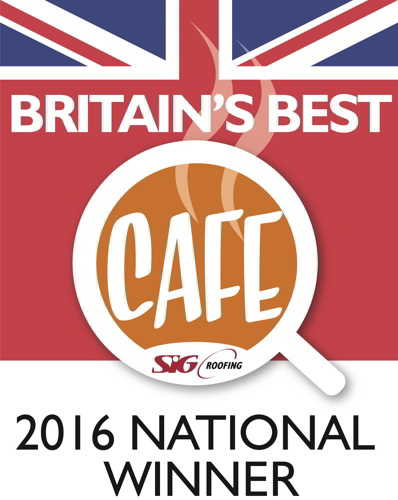 We were voted Britain's best café 2016! 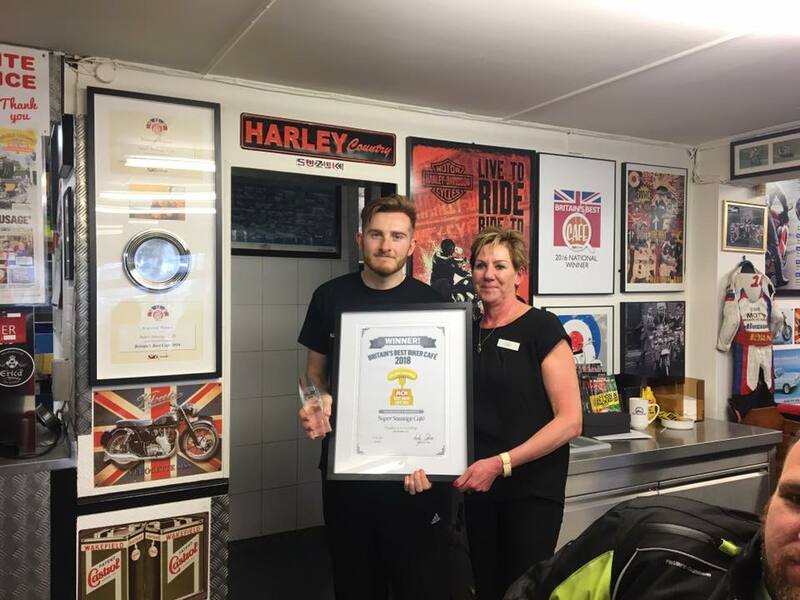 We're a roadside café who beat more than 500 rivals to be voted as Britain's Best Cafe. A prestigious award in our business sector. Read more here from the Northampton Chronicle and echo article. A massive thanks to those who voted for us and gave their support. There has been a cafe here for well over 70 years, formally known as the Nelson cafe, it was renamed the Super Sausage cafe in the 1970's. It is now family owned and managed, the new owners Gail, Chris and son Simon Murray bought the cafe in July 2009. This nostalgic classic cafe has become an icon over the years. Situated on the A5 (Watling Street) in Potterspury, Northamptonshire, it is ideally located between Milton Keynes and Towcester, and is only 10 minutes from the world famous Silverstone race circuit which hosts both the formula 1 grand prix and the motor cycle Moto G.P. along with many other top class events throughout the year. Other attractions nearby include the Stoke Bruene canal museum, Towcester race course, Bletchley park, Cosgrove Park , not to mention the fantastic historic towns of Stony Stratford and Towcester. 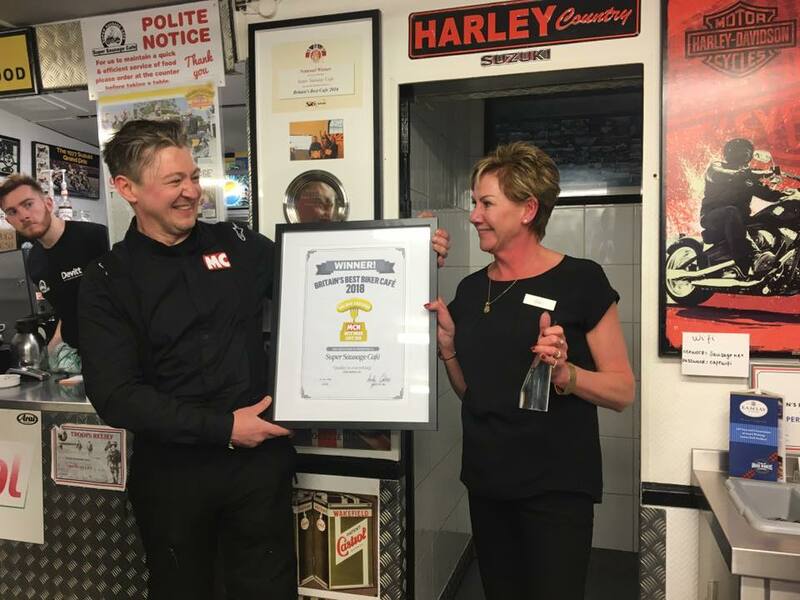 Over the years the cafe has forged great relationships with Suzuki GB, Aprilia and Moto Guzzi, who all organise test ride events at the cafe with their motorcycles. Suzuki G.B, also host a Suzuki classic motorcycle day each year which is held in September and is not to be missed. The air conditioned cafe is busy throughout the week, and the weekends have proved very popular with families. 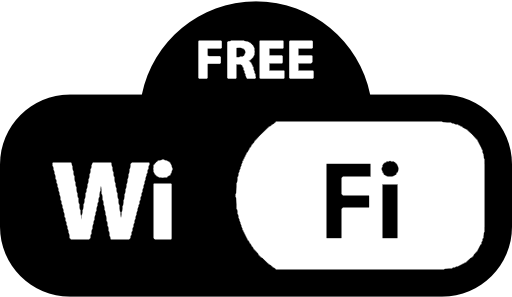 The cafe has a good following of motorcyclist all year round and is a great meeting point for clubs, forums and friends who can travel from the North, South, East and West as the cafe is smack in the middle of the country. Car clubs and forums also meet on a regular basis at the cafe, Honda S2000, Z1 BMW, Ford Mustang, Saab, Land Rover, Porsche Cayman & Porsche Boxster. Along with other local heavy metal Lamborghini, Ferrari, McLaren, Bentleys and Rolls Royce. Our philosophy is simple, we carefully source the highest quality fresh produce, we cook it properly, present it well, give great value for money and lastly but by no means least, we like to look after our customers and give them a fast, friendly service.  We are the breakfast specialist, selling over 20 tons of bacon and sausages a year, but also offer great classic lunch dishes and a steak burger menu. The burgers are made in house from scratch, mince the steak, press, season and cook, simple. Great things come to those who wait, no reservations required, hope to see you soon. We have regular meets 'n greets for motorbikes on Sundays throughout the year. We also have a huge car park, enough for over 500 bikes! Our 2019 events list will be available soon, we are still awaiting confirmation from organisers and manufacturers of their dates available.